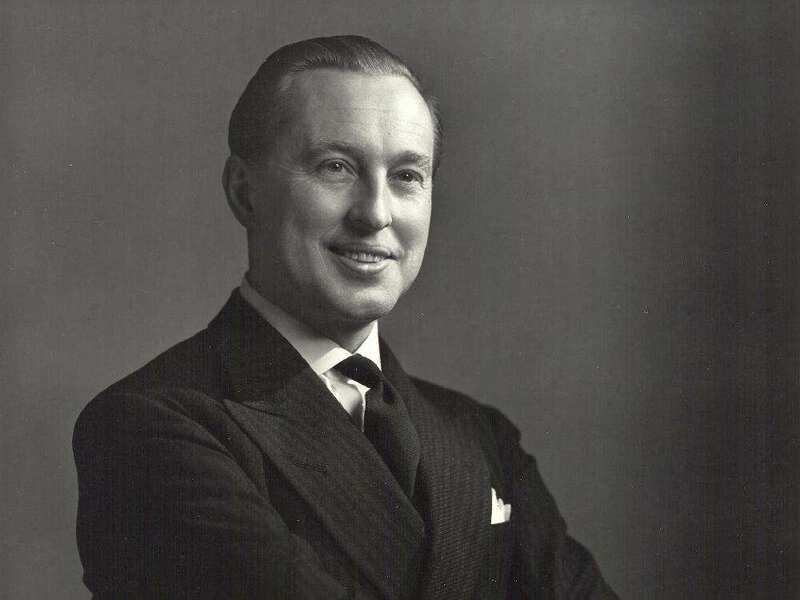 Willard Gordon Galen Weston is a philanthropist and British Canadian Businessman. He is also an executive chairman of a prominent food processing and distribution firm – George Weston Limited. He also has experience in supermarket retail business. He has a controlling stake in Canada based Food retailing business – Loblaw Companies. 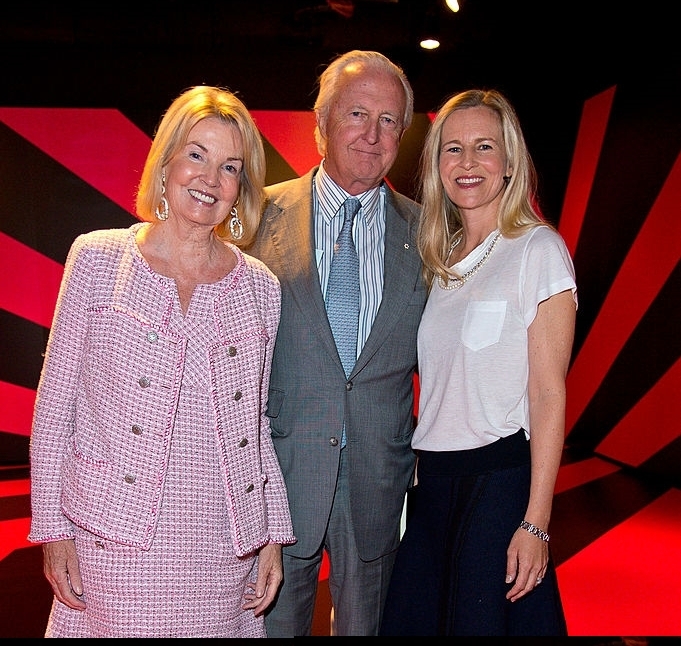 He is also a Chairman at Canada based company – Holt Renfrew. He has mastered business administration from Huron University College in the year 1961. Later he has established a Grocery Store in Dublin using his own funds. After achieving success, he has opened several outlets. He has acquired Todd Burns, a department store, and renamed to Penneys. 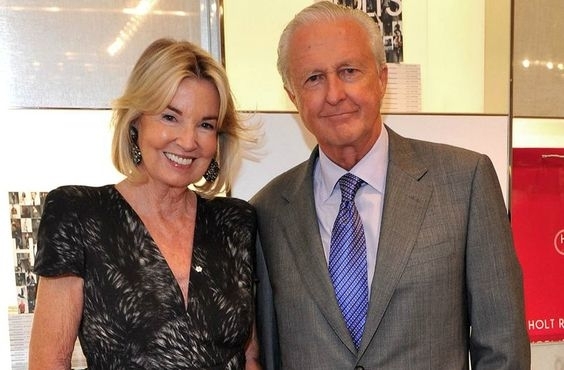 The Weston family holds a controlling stake in over 200 companies and retailers including Selfridges, UK; Brown Thomas, Ireland; and Holt Renfrew, Canada. He was conferred the award – Order of Ontario in the year 2005. His hobbies include collection of arts and polo. Galen Weston was born to W. Garfield Weston and Reta Lila Howard on October 20, 1940 in at Marlow, Buckinghamshire, which is situated close to London. His father Garfield is a Canadian businessman. Garfield has interests in various businesses. Garfield moved to Canada to pursue several business ventures like supermarket chains in Europe and North America. He was married to Hilary Frayne Weston, who was born in Ireland, in the year 1996. She was 19 years old at the time of marriage. He made Hilary a business partner in his business. She started her career as a model in 1950s. She found place on the cover pages of several prominent magazines. She also held the position of Lt. Governor at Ontario during 1997 to 2002. She played a vital role in helping the poor and uplifting of education and healthcare. Galen Weston has six sisters. He is the youngest child in his family. His second brother was Gary. Granger, the eldest brother of Galen Weston, has a controlling stake in the US interests. Alannah, his daughter, was born in January 1972. She was maverick Impresario. 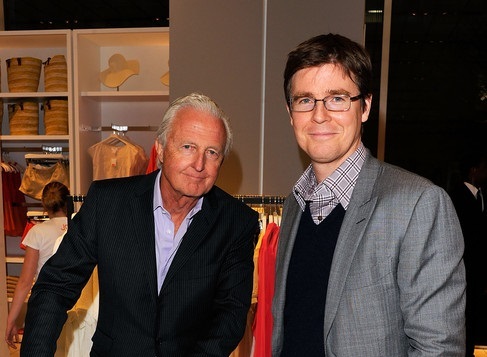 Galen Weston also has a son – Galen G Weston aka Galen Weston Jr, who was born in December 1972. Galen Weston Jr is a president and executive chairman of Loblaw Companies Limited. He has obtained a BA degree from Harvard University and MBA degree from Columbia University. 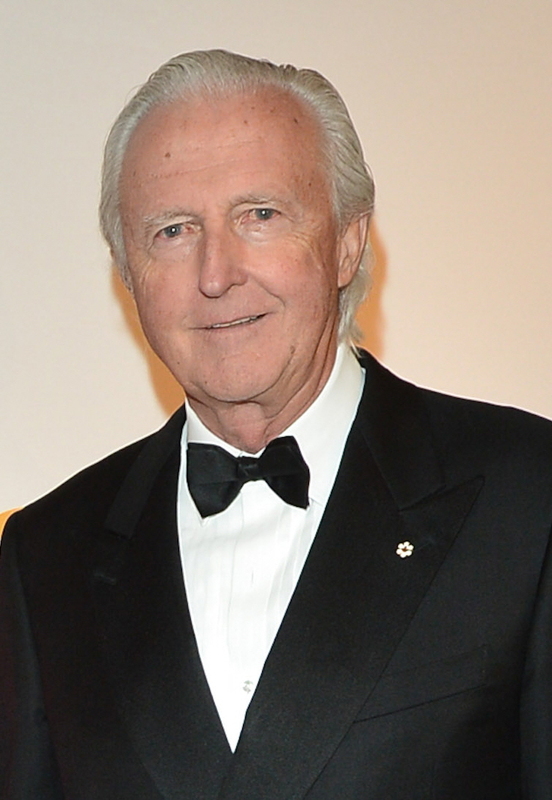 The net worth of Galen Weston is estimated at US$8.91 billion.